Marvel fans noticed something peculiar in the Super Bowl trailer for Avengers: Endgame — a noticeable absence. There are two shots in the trailer of the Avengers assembled with an odd gap in their lineup. Marvel Studios has been known to make digital edits to the shots in their trailers. In marketing material for Avengers: Infinity War, several Infinity Gems were edited out of Thanos’ gauntlet, so as not to reveal that he had acquired more than two at that particular point in the movie. So, if you see an oddly asymmetrical gap in an Avengers trailer, you might be noticing something significant — and it happens twice in the latest spot for Avengers: Endgame, released during the 2019 Super Bowl. 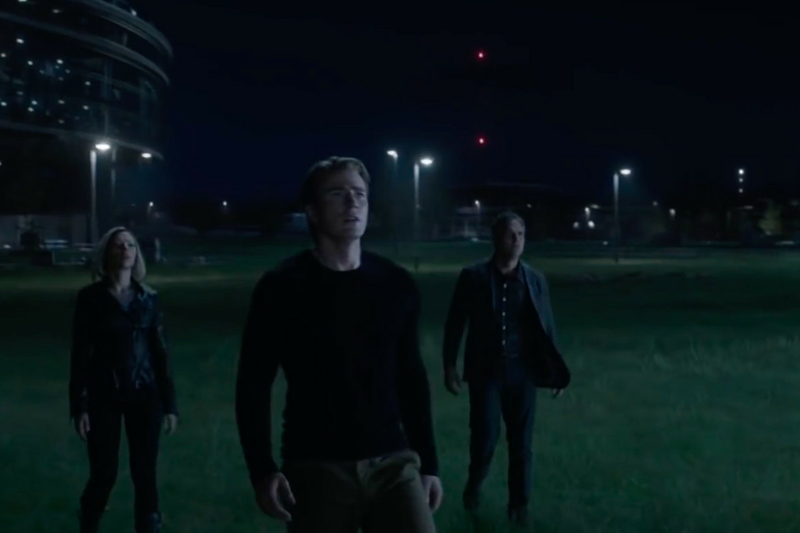 First, there’s this shot of Black Widow, Captain America, Bruce Banner and War Machine walking across what might be Citi Field in New York City, home of the Mets. There’s an awfully big space between Bruce and Rhodey. Sure, this gap could be deliberate for the shot to emphasize just how many members the Avengers had lost, but the fans did take notice. From Avengers: Infinity War, we have some idea of which characters are left alive. Some of them, like Rocket Raccoon and Thor, are alive and confirmed to be on Earth and in contact with the Avengers, so it wouldn’t be a spoiler to leave them in the shot. Hawkeye, Okoye, and M’Baku are all confirmed to be alive as well — and the status of Pepper Potts, Happy Hogan, and Wong are unknown — but the presence of any of those characters in New York would be unexpected, so it’s possible they were edited out. And Iron Man and Nebula are both alive, but stuck in space, as we’re reminded by the short trailer. If they appeared in the shot, it would definitely be a spoiler. But there are two other big possibilities: Shuri and Captain Marvel. Shuri was confirmed “missing” in the first trailer for Endgame; and so was Ant-Man, who turned out to be alive after all. As arguably the smartest person currently on Earth and the de facto heir to the Wakandan throne (and to the role and costume of the Black Panther), it would make sense for Shuri to hide out until a plan surfaced. Given the fan interest in the character, it could be that Marvel wants to preserve the mystery. These are all moments Marvel filmmakers would probably be very interested in saving for when the film actually hits theaters, or at least until after Captain Marvel hits theaters on March 8. 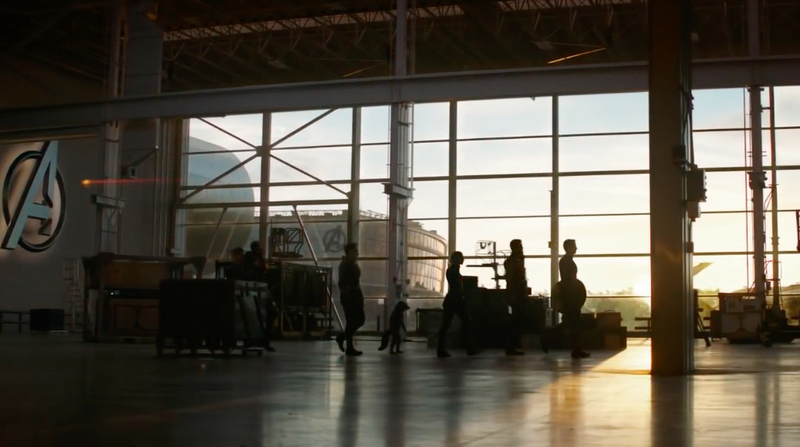 We can’t know for certain that a character was edited out of these two clips from the latest Avengers: Endgame trailer — but there are a lot of reasons why Marvel would want to edit a character out. Every Infinity Wars Meme You Need To See!